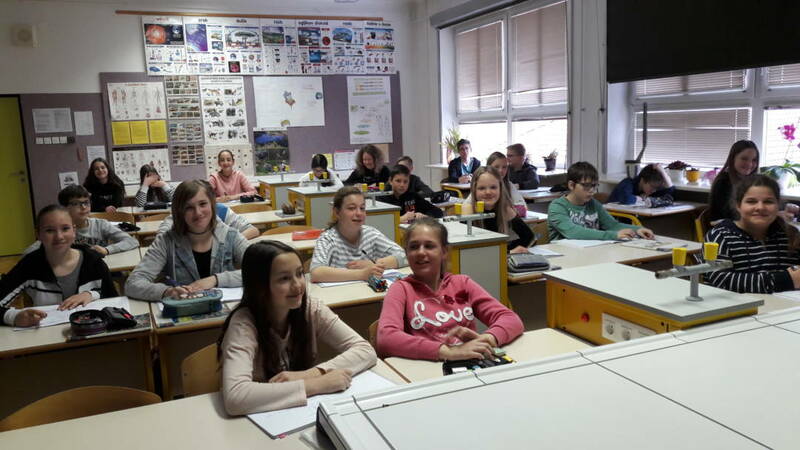 On 23th March, 2018 we carried out educational workshop at the primary school of dr. Ivan Prijatelj Sodražica about forest and cave ecosystem. In the karst cave ecosystem, we focused on the proteus, its physical characteristics, adaptations and way of life. We hope that the newly acquired knowledge will serve the pupils in everyday life and will contribute to a better relationship with nature!